(RSUST) invites applications from suitably qualified candidates for considerations for admission into Evening and Weekend Programmes. f. Office and Information Management. 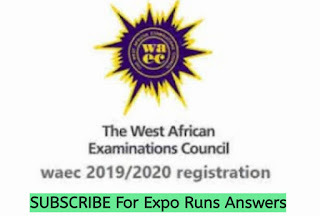 Holders of WASC, SSCE, NECO, or GCE O/L with five (5) relevant credit level passes which must include English Language and Mathematics at not more than two sittings and who must in addition, satisfy the Departmental requirements are eligible to apply. Prospective candidates are also advised in their own interest to obtain information guide on Departmental entry requirements from the Secretary, Centre for Continuing Education (CCE). Candidates with higher qualifications such as NCE (Credit Level Pass), OND/ND (Upper Credit Level Classification) or HND are eligible for direct entry admissions or placement on Advanced Standing, provided that such candidates also satisfy the general requirement for admission. 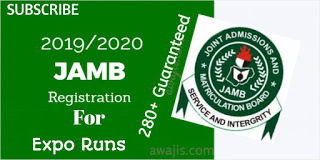 Complete admission form on-line and also upload data (WAEC or NECO Results) on-line.